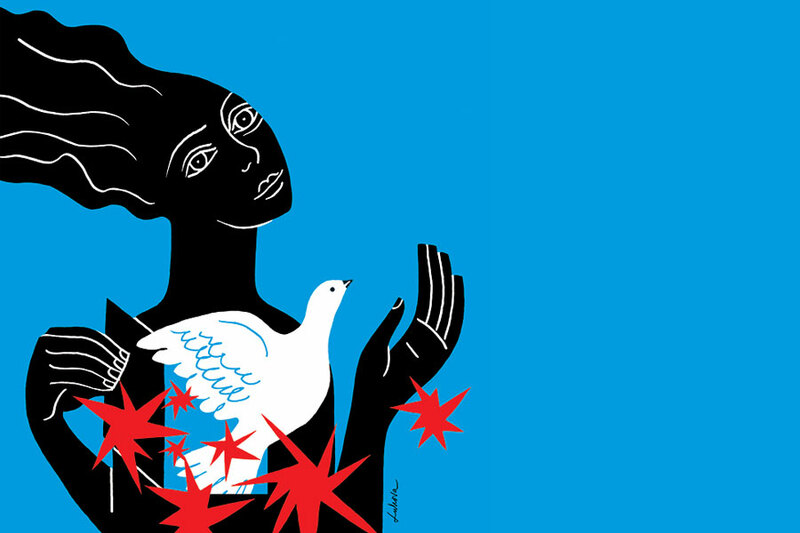 Countering Violent Extremism: What Do Women’s Rights Have to Do with It? Professor Abu-Lughod focuses on issues of women’s rights and gender in the Middle East, along with issues of power, culture, and representation. She is the author of six books, and numerous articles, including her wildly popular article turned book, Do Muslim Women Really Need Saving? (2013). She is currently at work on multiple projects, including the effort of women’s rights advocates—whom she calls Securofeminists—to gain entrance into the now massive global security efforts around Countering Violence Extremism. In this talk, she examines how these "gender experts” are inserting themselves into this debate, how they unwittingly risk doing harm to women abroad and at home, and how we might usefully frame equal rights as a central piece of global security. The Margaret Morrison Distinguished Lecture in Women's History brings leading scholars to CMU in order to celebrate women's history month, every March. Our mission is to bring to campus cutting-edge scholars, who are at the forefront of their fields, for dialogue with faculty, graduate & undergraduate students, as well as the broader community, showcasing the work of these scholars and encouraging innovative new research. The series is named for Margaret Morrison Carnegie, Andrew Carnegie's mother and the namesake of Carnegie Tech's historic women's college.